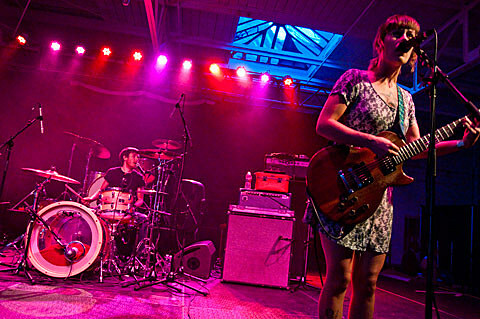 Punky indie pop trio Lemuria released their new album, The Distance Is So Big, last week (6/18) via Bridge Nine, and have been doing a good amount of touring this year in support of it. Their tour has recently been expanded and will hit Chicago for a show on July 6 at Township (which now has air conditioning) with Lifted Bells and Truman & His Trophy. Tickets for that show are on sale now.